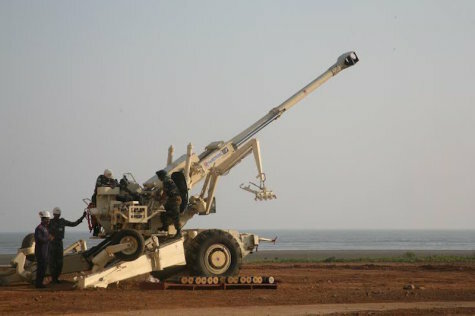 NEW DELHI --- In election season, the Bofors howitzers are all set to boom once again. But these artillery guns are not the original Swedish ones that brought down the Rajiv Gandhi government in 1989. Instead, they are the electronically upgraded desi Bofors versions called “Dhanush”.